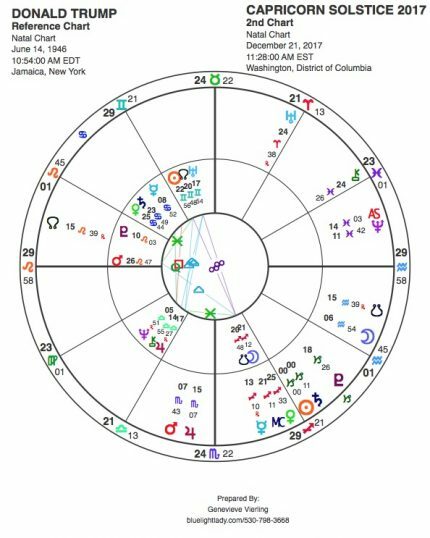 Close to 11:30 AM in Washington DC, the Sun enters Capricorn on the 21st of December this year. This chart has quite a message embedded in the star patterns of the day. First of all we see the Sun exactly conjoining Saturn in Capricorn with a clear message that EARTH energies are now imprinting us all with an important theme of responsible action or else. Next we see Venus in Sagittarius rising just ahead of the Sun adding a further message that we must learn to express our love in a stabilized and practical manner. It’s time to bring love into our physical reality. With these strong messages high in the sky of Washington I give you two images which I will then look at in terms of their symbolic messages for us right now. 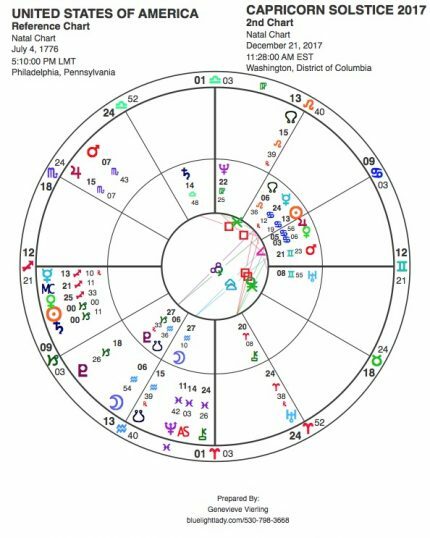 The Solstice chart shows Pisces Rising with Neptune rising in square to Mercury retrograde in the 9th house. In these past three days a major tax overhaul bill has been pushed through Congress/Senate, with the President signing it into law in an altogether chaotic manner. A very Yang Trump has pushed hard for this to occur as Saturn moved through the last degree of Sagittarius in trine to his Leo Ascendant. 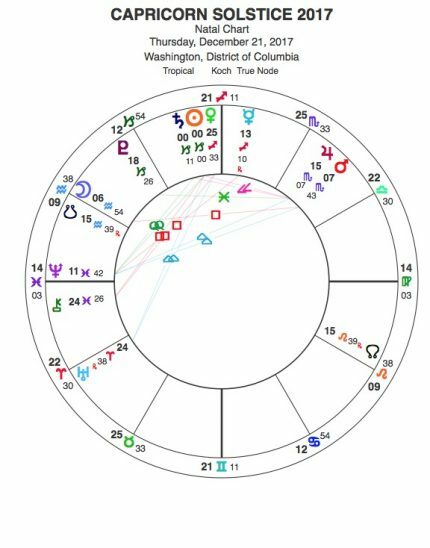 This chart also reflects a nation’s concern as Moon in Aquarius squares Mars in Scorpio very close to that Jupiter in Scorpio. (Note also the people in the US chart represented by Moon in Aquarius as well.) It would appear that plain old greed rules the day for now there seem to be no regulations in place to SLOW THINGS DOWN. 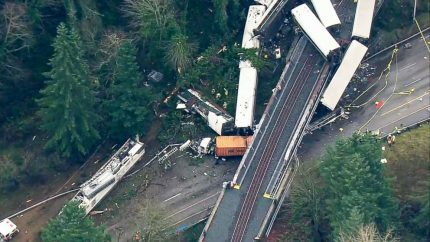 Aren’t we witnessing a train derailment going on right before our very eyes in the halls of what should be a more thoughtful and regulated approach to governing 323+ million people who, in turn, are part of the most ‘powerful nation’ on Earth? 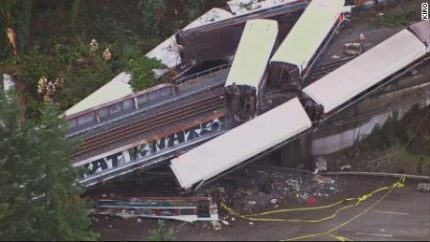 I am always interested in synchronicity and this train derailment says it all. Everything has been a high speed push ahead with no thought for regulation or check and balance controls. That’s how I see it anyway. I’m sure some of you readers may see it differently. If so, please share with us the insights you possess. The United States does set the pace still in the world. How much longer can this last? As Saturn makes it way towards Pluto in Capricorn—-exact in 2020—-we may be seeing a very different national picture, and thus a very different world picture. Grim is a word that comes to mind. A mess is another word that comes to mind. In the Solstice chart we have Quintile aspects from Sun/Saturn to Neptune. This is an aspect which portends either highly creative or highly destructive forces. Neptune rising shows the approach of the day. Is it a high vibration visionary approach or a deceptive one? Neptune is in trine to Mars/Jupiter in Scorpio in the 8th. Could this be an easy, treacherous, con-game approach for the very greedy? Or is it an elevated healing, spiritual regenerative approach by those who have the highest aspirations shining forth from their souls? I’m sure both are true right now. The Sun/Saturn in the Solstice chart also are in a semi-square to Jupiter in Scorpio. Interestingly this aspect of extreme pressure includes the extreme force on the Sun/purpose to overcome the obstacles of excess Jupiter, as well as the pressure on Jupiter to release the nasty, old Saturnian stuff exemplified by powerful men who’ve gotten away with enormous sexual exploitation and bullying of both women and men for years and years. Up until recently that is. Many hidden secrets are coming into the light now. We also see that strong square from Venus/Sun (and Saturn) to Chiron rising in Pisces. A great deal of wounding is going on, but also a great deal of healing simultaneously. 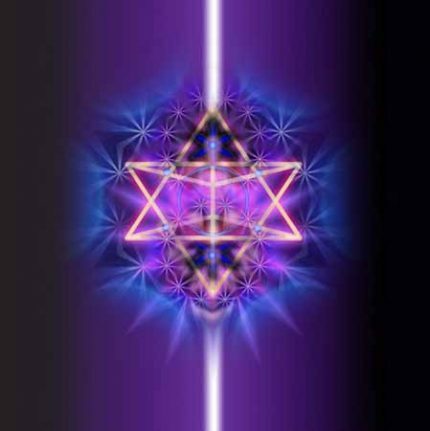 Energetic healing is what is needed, and there are plenty of evolved souls now coming forth with tools for all of us to use. And finally we have a great fiery trine from Venus to Uranus, with the Sun/Saturn in a out-of-sign trine as well. 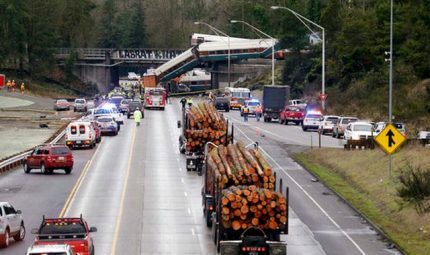 There’s still hope for positive change even as high-speed derailments are also going on. To summarize the first image: YANG energy must now give way to YIN energy. Yin energy is more contained and receptive. It is nurturing and protective. So why the rush? Why the high speed? Why the frenetic pace to nowhere???? The message is clear. We have to SLOW DOWN. We need to REGULATE. We need to BE RESPONSIBLE TO THE WHOLE. Looking at that Mercury Retrograde about to turn Direct is also quite telling as it made that one aspect to Neptune while Congress did its work. Mercury started it’s run on November 14th at 12/13 degrees of Sagittarius. It moved forward to hit Saturn and turned Retrograde on December 3rd at 29+ Sagittarius. Both of these planets were then with Earth in alignment with the GALACTIC CENTER. This is another profound symbol of a great turning point going on right now. On the 23rd Mercury finally goes direct at 13+ Sagittarius again. As I write the Tax Bill has been signed into law with Mercury still Retrograde. By January 11th (1:11) Mercury finally leaves the zone and enters Capricorn where it will join Saturn on the 12th & 13th. No more going back. 2018 will not be a year of going back to ‘the good ole days of so-called greatness’. Something inevitable is going to happen based on decisions made, many of which have been fool-hardy. 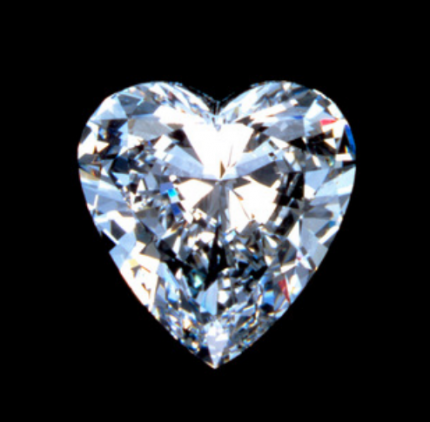 Now let’s focus on that DIAMOND image. Here’s where I feel we each can put our heart and minds into greater focus with Saturn’s entrance into Capricorn. We will have two and one-half years to be spiritually attuned to this process. 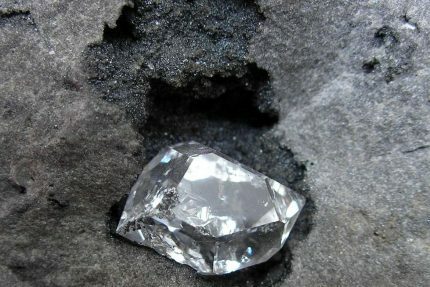 Keep in mind that a diamond forms deep in the darkness of the Earth under great pressure over a very long period of time. 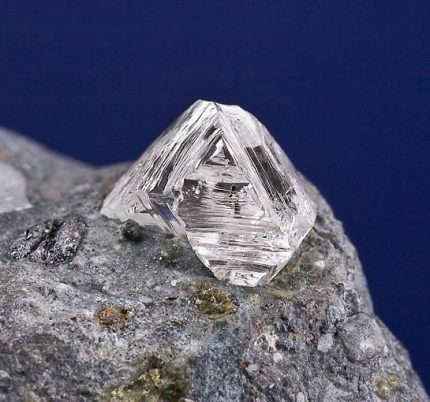 In fact that carbonized vegetable matter that started it all may ultimately be transformed into a light-filled, translucent gemstone of incredible purity and hardness. What does it take to bring our light-body into a form that is strong, endures, and is long-lasting—-like forever? It takes serious dedication, hard work, discipline, and sometimes a dive into the depths of defeat. This is what SATURN IN CAPRICORN is all about. It really isn’t about worldly achievements as the cliche has always told us. Gaining the world may mean losing our SOUL. Being impressed by outer power and glory isn’t what an evolved Saturn is ultimately interested in. Capricorn is the sign of public service. It’s the fatherly sign of protection so that the opposite sign, Cancer, expressing the watery vulnerability of the child may grow safely and securely until ready to participate in the whole. The STATE should by rights serve each individual within the collective, and support each enough so that all continue to make their social contributions. A corrupted state brings about terrible injustices. No one wrote more eloquently about this than the author Charles Dickens, born with Saturn in Capricorn. Saturn in Capricorn gives us all another opportunity to become stronger and more serviceable because we are willing to do the hard inner work of self-examination, contemplation, and the practice of walking our talk. Right action is what Saturn will be teaching us. Right action for the good of the whole. The spiritual work implied in this Solstice chart is clear: Chiron rising square Venus/Sun/Saturn means aligning our body/mind/and heart with our Higher Selves so that we become the Diamond Body/Self. Inspiring, and rings true. Thank you.